Arto Klami is an assistant professor of computer science and Academy Research Fellow at Department of Computer Science, University of Helsinki, where he leads the Multi-source Probabilistic Inference research group. 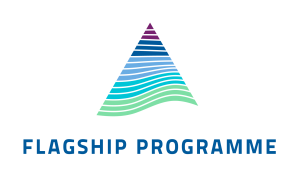 He had an active role in establishing the Finnish Center for Artificial Intelligence (FCAI), where he currently focuses on research of agile probabilistic AI technologies. 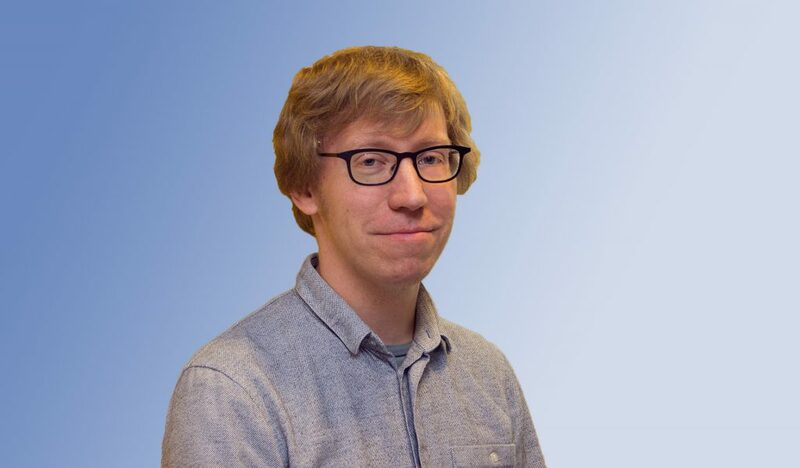 His main research area is machine learning, and he has published more than 50 scientific articles (h-index 22) in machine learning theory, methods and applications. 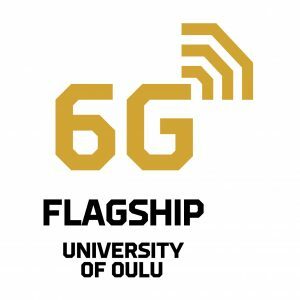 Finnish Center for Artificial Intelligence: What AI can offer for 5G/6G? 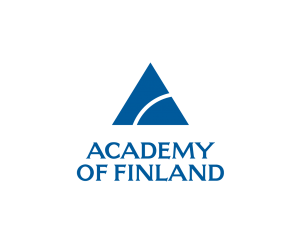 Finnish Center for Artificial Intelligence (FCAI) is a national competence center for Artificial Intelligence, initiated by Aalto University, University of Helsinki, and VTT Technical Research Centre of Finland. Our mission is to create Real AI for Real People in the Real World, a new type of AI able to operate with humans in the complex world, and to renew the Finnish industry with AI. 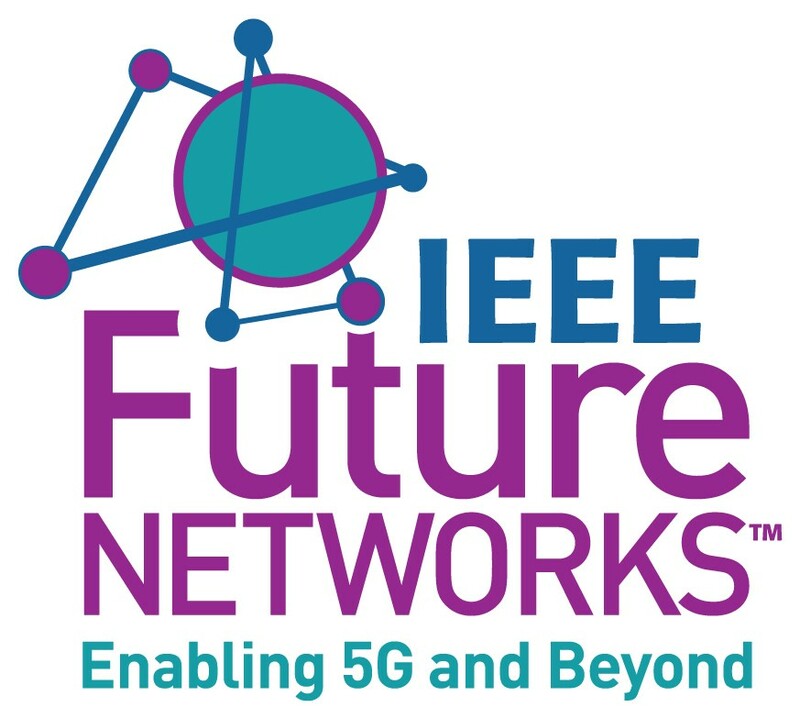 This talk provides an overview of the research and other activities of FCAI, and identifies collaboration opportunities in the intersection of artificial intelligence and wireless technologies.